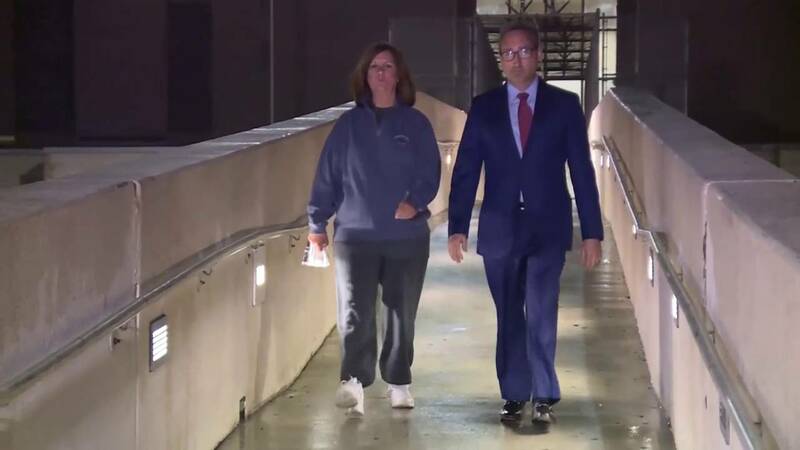 Boca Raton Mayor Susan Haynie leaves the main Palm Beach County jail with her attorney after her arrest on official misconduct and other charges. BOCA RATON, Fla. - Gov. Rick Scott suspended Boca Raton Mayor Susan Haynie on Friday, days after Haynie was arrested on charges of official misconduct, perjury in an official proceeding, misuse of public office, corrupt misuse of public office and failure to disclose a voting conflict. Haynie, 62, was released from jail hours after her arrest Tuesday night on a $12,000 bond. The Sun-Sentinel reported that Haynie also dropped her bid for county commission Tuesday, submitting a letter to the elections supervisor. According to a probable cause affidavit, Haynie failed to disclose income that she and her husband collected while she was in office, including payments from a developer who did business with the city. 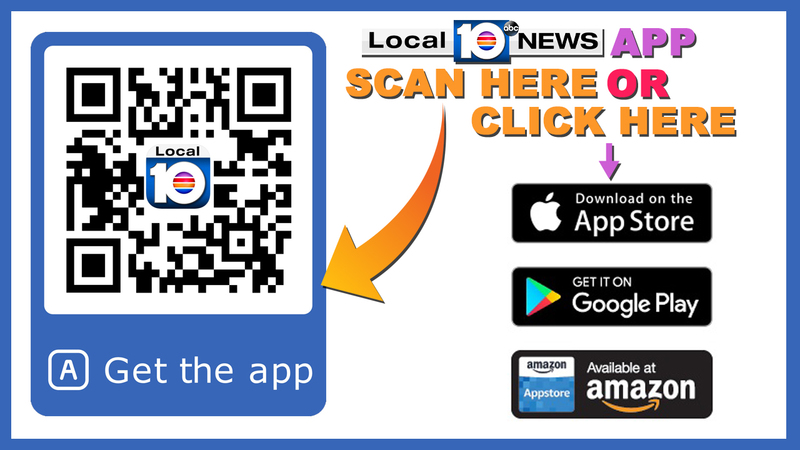 An investigation by the Palm Beach County state attorney's office began in March 2017 after receiving complaints that Haynie "used her position to vote on issues having a favorable financial impact on a developer who owns a substantial amount of property" in the city. Detective Diana Burfield wrote in the affidavit that Haynie falsified her required state financial disclosure forms in 2014, 2015 and 2016 by "omitting the fact that she was being compensated" by developer James Batmasian. According to records from the Florida Division of Corporations, Susan and Neil Haynie were listed as managing members of a company called Community Reliance LLC when it was founded in 2008. Susan Haynie was listed as a managing member until 2016, when her husband became sole managing member. The investigation revealed that the association at Tivoli Park, a condominium owned by Batmasian, hired Community Reliance LLC and paid the company at least $12,000 per year to manage the property. Susan Haynie told ethics investigators in a sworn statement that her husband had not been paid, but Batmasian's wife claimed that he had, Burfield wrote. "Susan Haynie voted on four occasions during 2016 and 2017 while being compensated by the people benefiting from the outcomes of the votes," Burfield wrote. "During 2016, Susan Haynie and her husband, through the companies they operated, received a total of $77,843.13 in 2016 and $36,835.39 in 2017. This income was undisclosed." Haynie was re-elected mayor in 2017 and her term expires in 2020. As part of the governor's order, Haynie is prohibited from "performing any official act, duty, or function of public office; from receiving any pay or allowance; and from being entitled to any of the emoluments or privileges of public office during the period of this suspension."